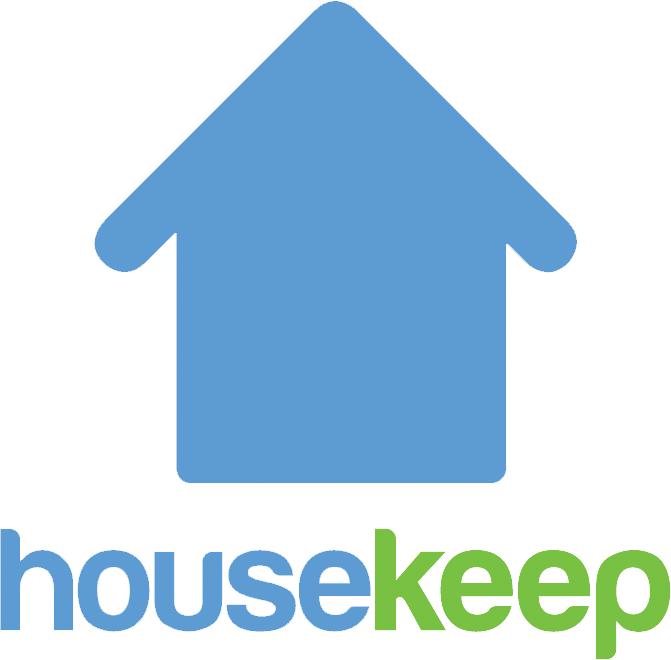 How can I select a past Housekeeper? The three most recent Housekeepers to have cleaned with you will have their availability displayed in the Book new cleans page of your online account. You can switch between Housekeepers by clicking their thumbnail to the left of the schedule. You can also select from 'other Housekeepers' too. Unfortunately, if your recent Housekeeper is not displayed in the Book new cleans page of your account, then it is likely that they are unable to clean with you in the near-future. This may be due to a a change in your Housekeeper's working areas or their status on the Housekeep platform.